The U.S.S. Enterprise is ordered to rescue a scientific earth team from the dying planet Psi 2000. Captain Kirk orders the spacecraft to change course and race for Psi 2000. The rescue is too late. 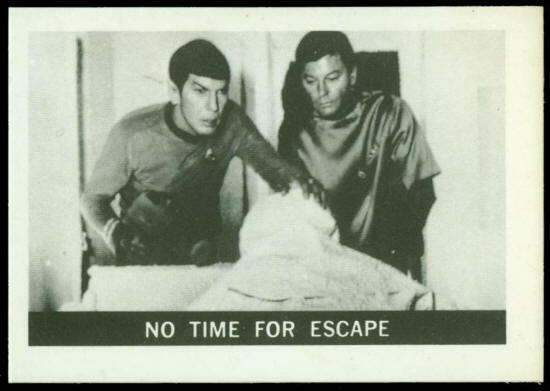 Mr. Spock and Dr. McCoy beam down to the dying planet. They find the entire scientific team dead – frozen to death. 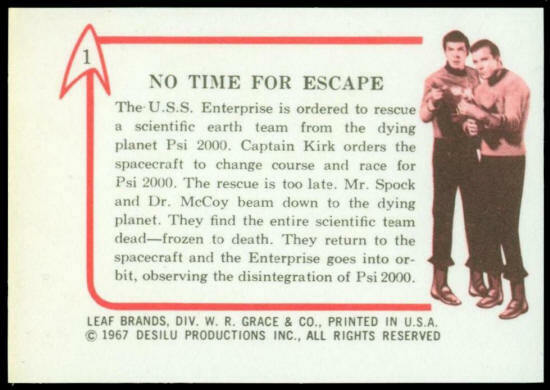 They return to the spacecraft and the Enterprise goes into orbit, observing the disintegration of Psi 2000.